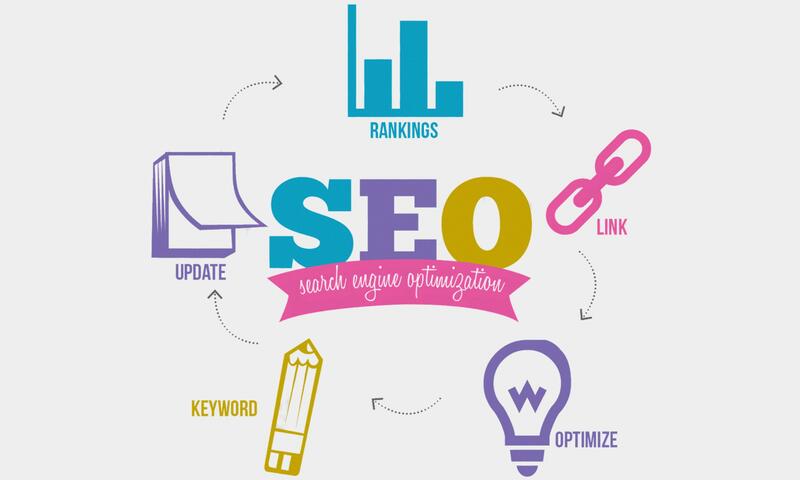 This service provides a Contextual Link Wheel which is a very strong strategy to promote your site. 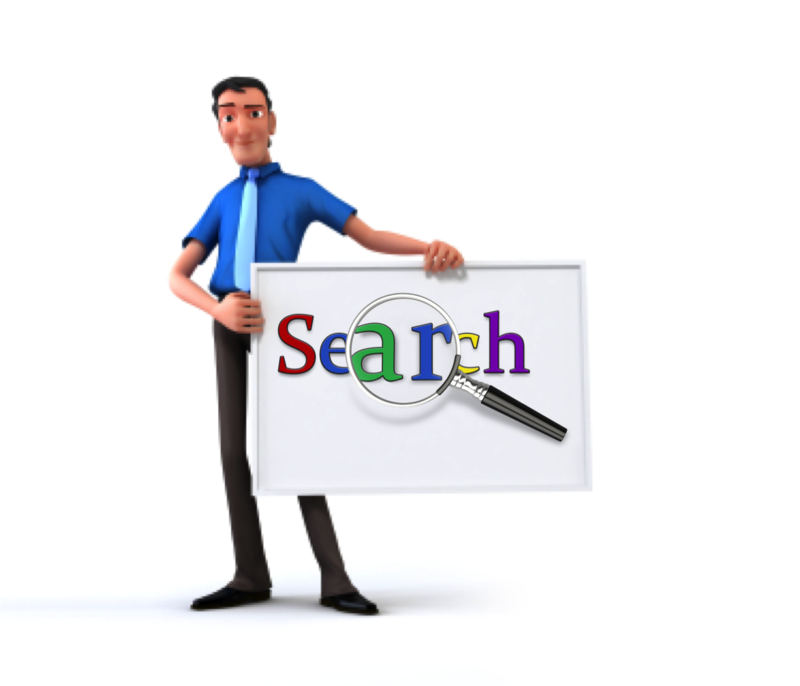 So if you need to increase your visibility on search engines and mentions on your site, choose our service! - 5 Article Directories (PR3-7): We will write and submit unique content to High PR article directories. - 5 PDF Sharing (PR3-9) - We will convert your article into a PDF file and submit it to high PR PDF/DOC sharing platforms. - 15+ Top Social Bookmarks (PR3-9): We will submit your website to the most popular social bookmarking sites. - 25+ WEB2.0 Blog Posts (PR3-7): We will submit your content to Top WEB2.0 Buffer sites. Detailed Tier1 Report on delivery! Hasten your chances of getting more Serps improvement with the EXTRAs! You can't get this anywhere else. Power Ranking Diversified SEO Package to Increase Site SERPs Rank in Major Searches - HV 6 is ranked 5 out of 5. Based on 30 user reviews.